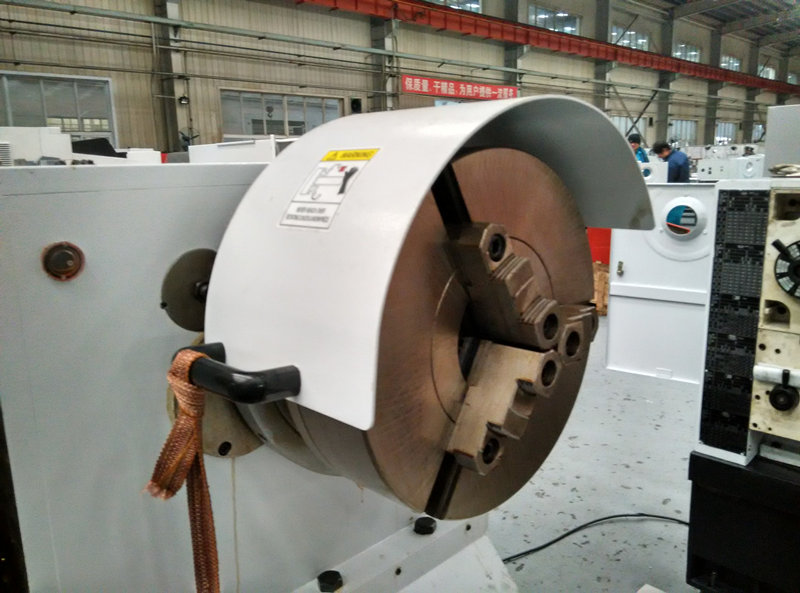 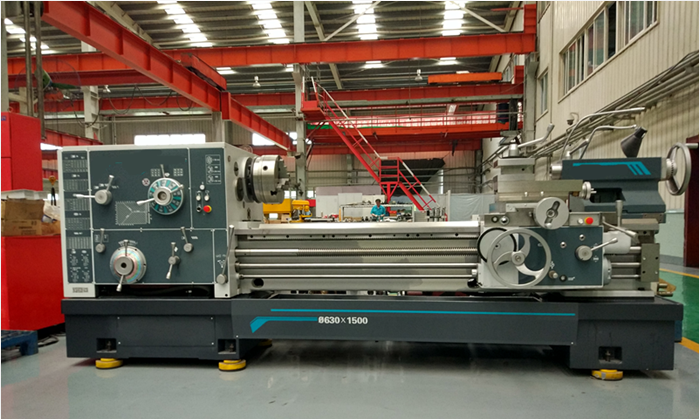 The CW - E series engine lathe can undertake all kinds of turning works; it is mainly used for turning inside and outside the surface of the cylinder, cone surface and other rotating parts. 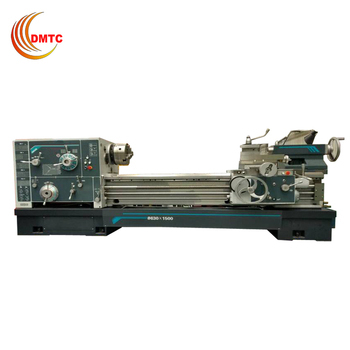 Turning end face, cutting, cutting, drilling and cutting all kinds of commonly used metric, inch, module and diametric pitch screw, etc. 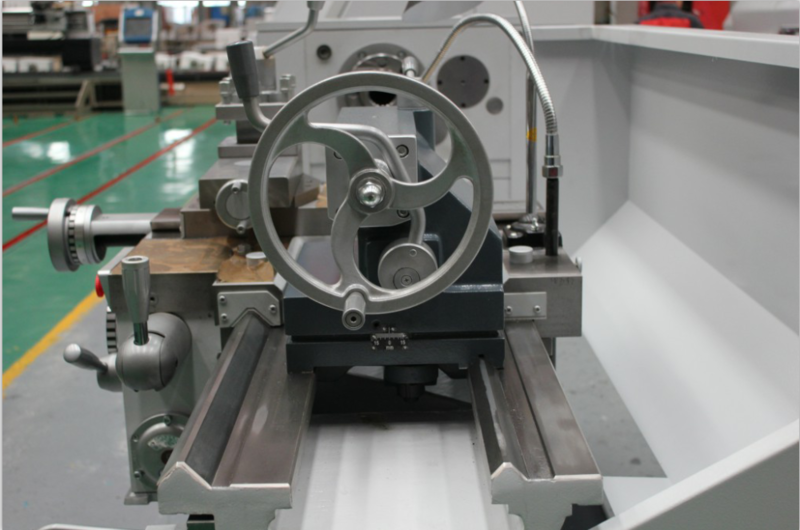 	Cutting face and turning all the metric threads, the inch thread, the modulus and pitch screw thread. 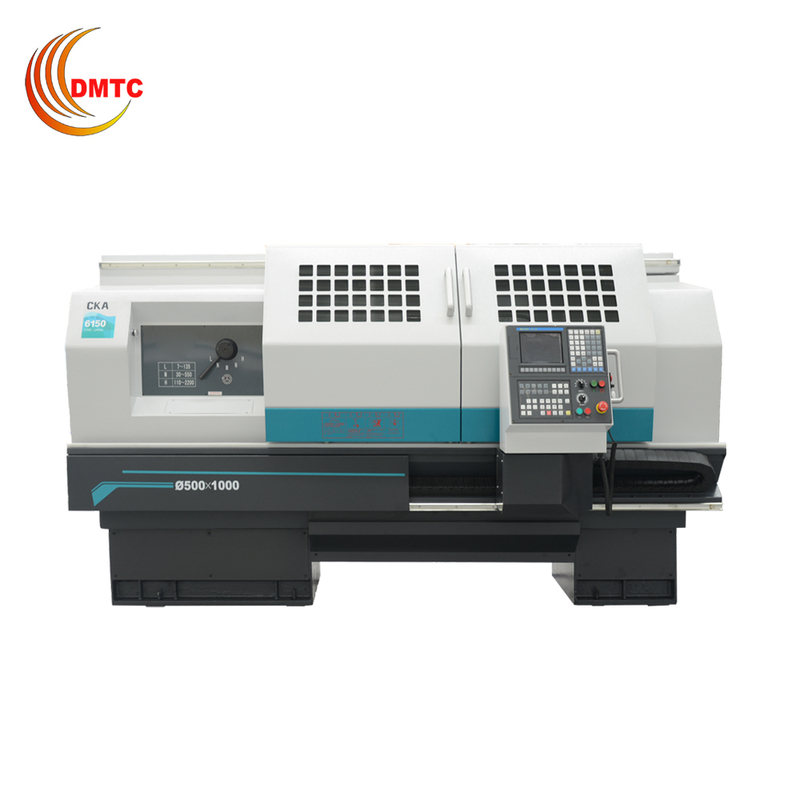 	The machine can be processed steel, cast iron, non-ferrous metal materials, etc. 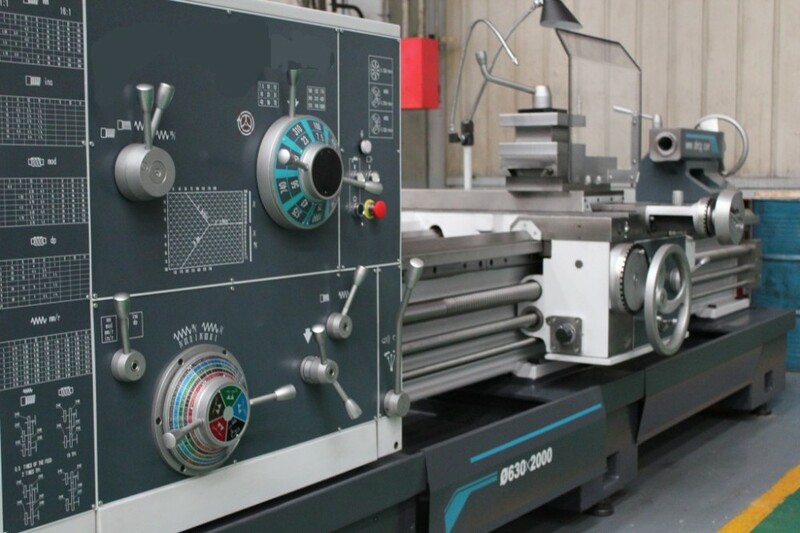 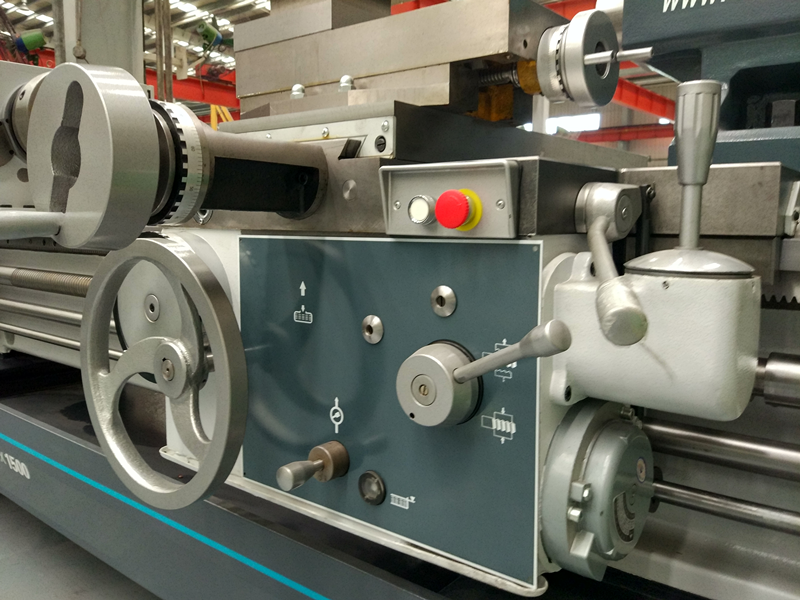 	Horizontal lathe with the main difference is the saddle lathe has a removable saddle lathe bed, expand the scope of machining diameter, very suitable for parts and deformed parts processing. 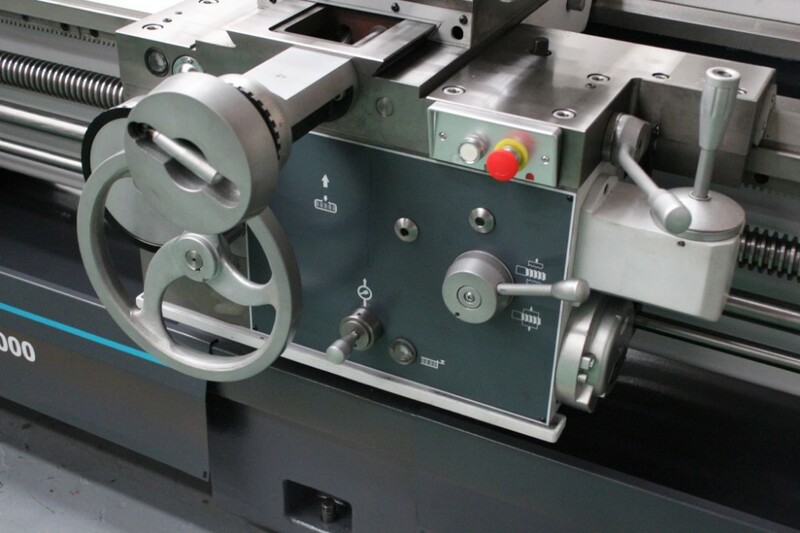 Machine slip board box is equipped with fast moving device, overload safety device, longitudinal and cross control lever handle half nuts. 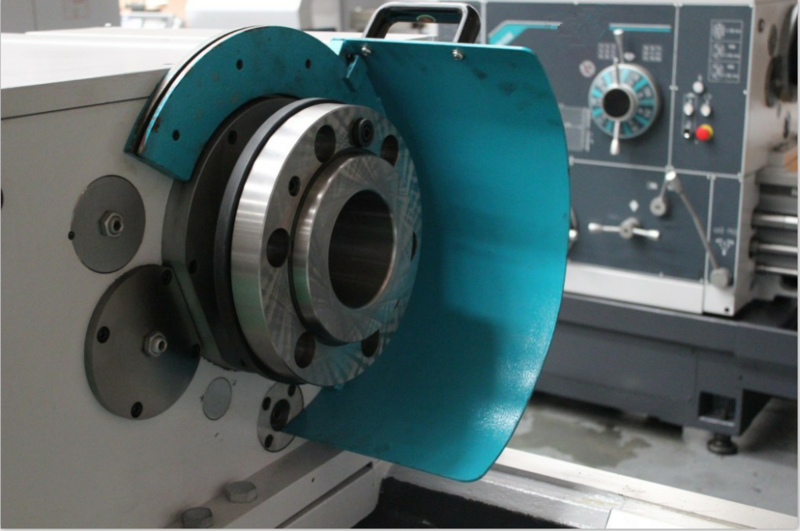 Machine tool spindle head form has two kinds of C11 and D11. 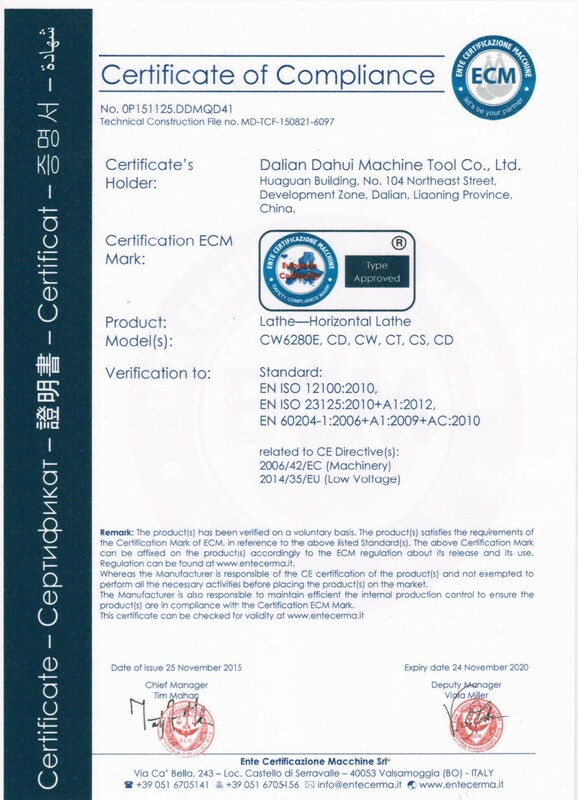 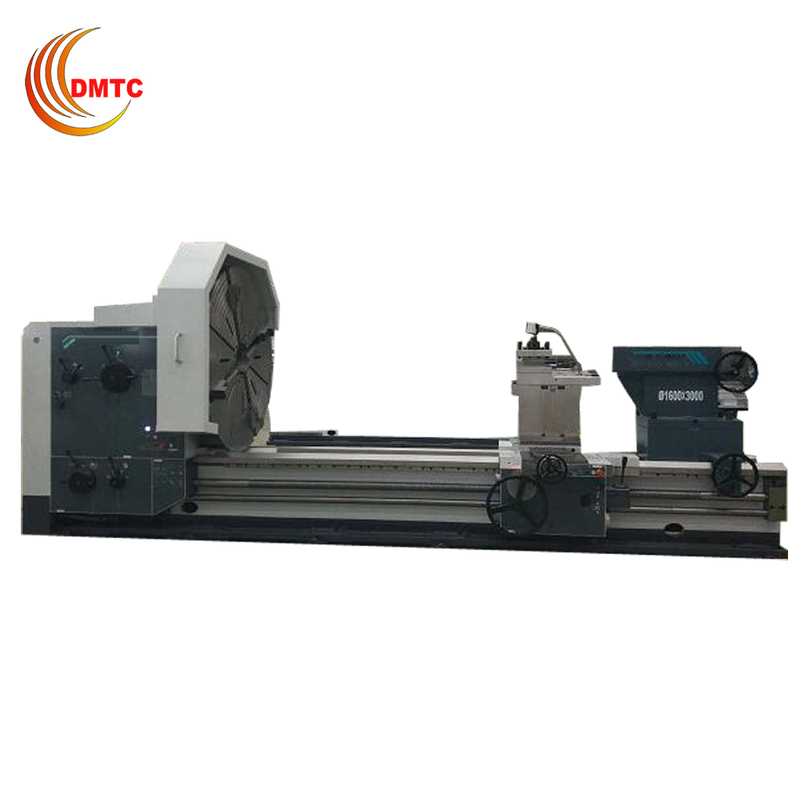 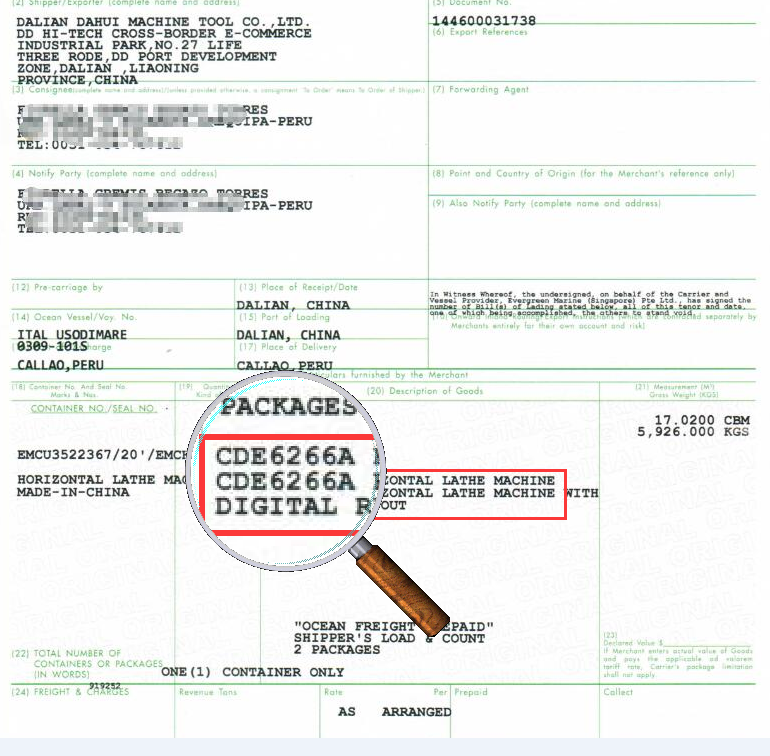 Under normal circumstances, provide C11 spindle.To provide D11 spindle inch machine tools and special orders. 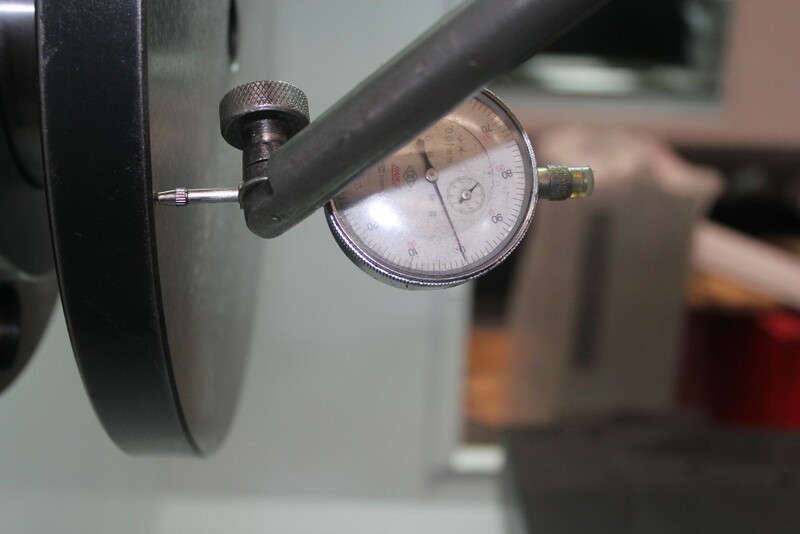 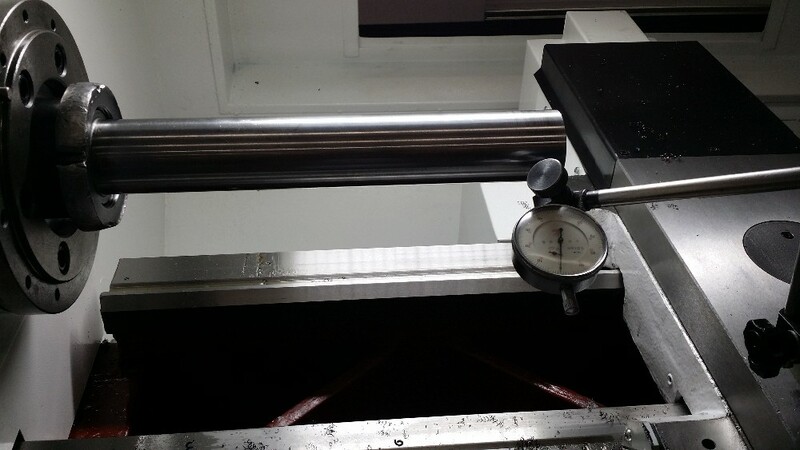 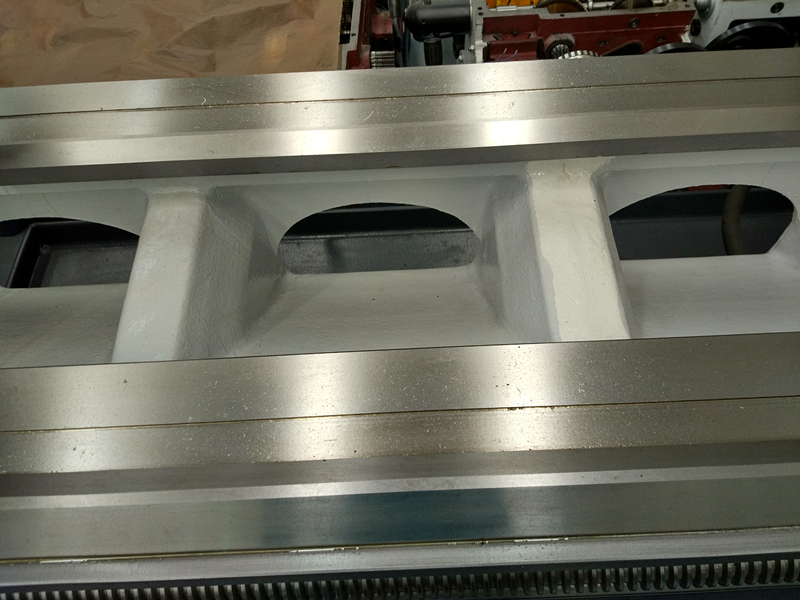 Before packaging, our professional technical team will test the spindle precision, guideway hardness, rapid moving speed strictly. 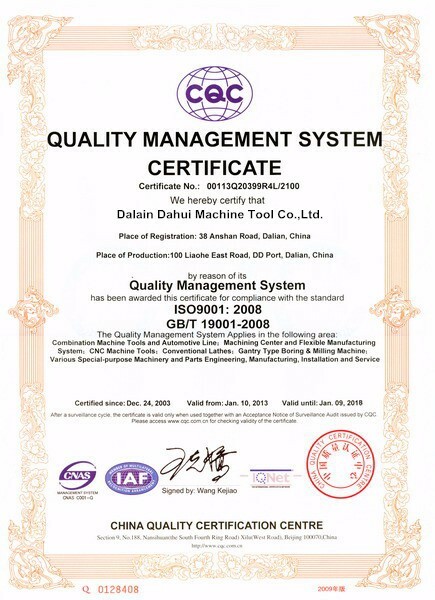 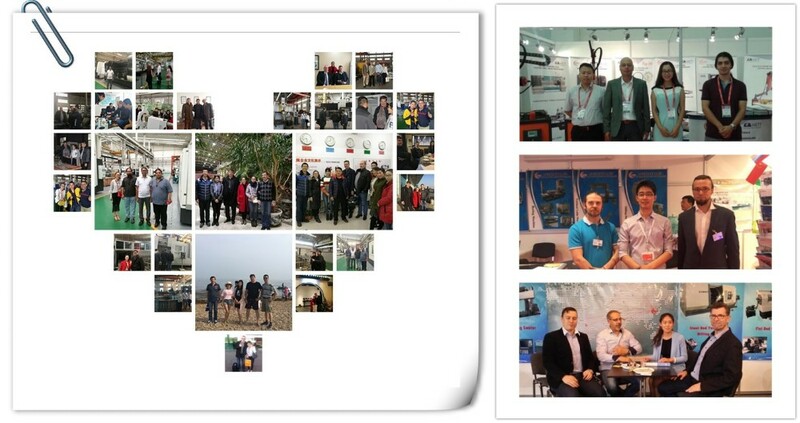 We are dedicated to provide the best cost- performance machine in China to our respectful customer. 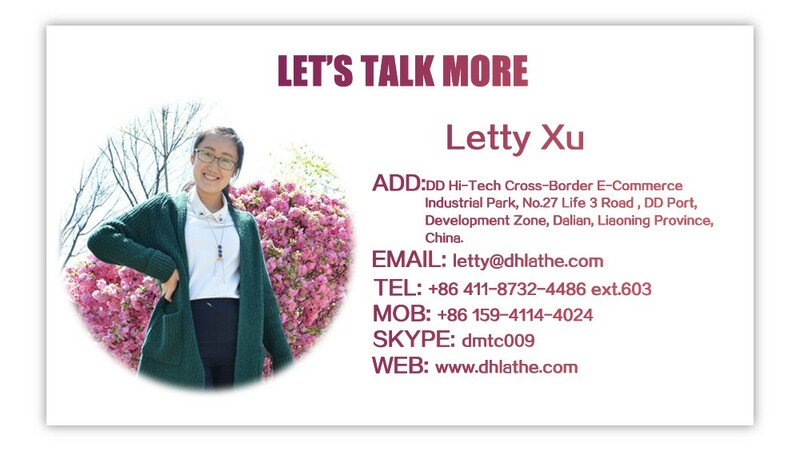 My name is Letty Xu. 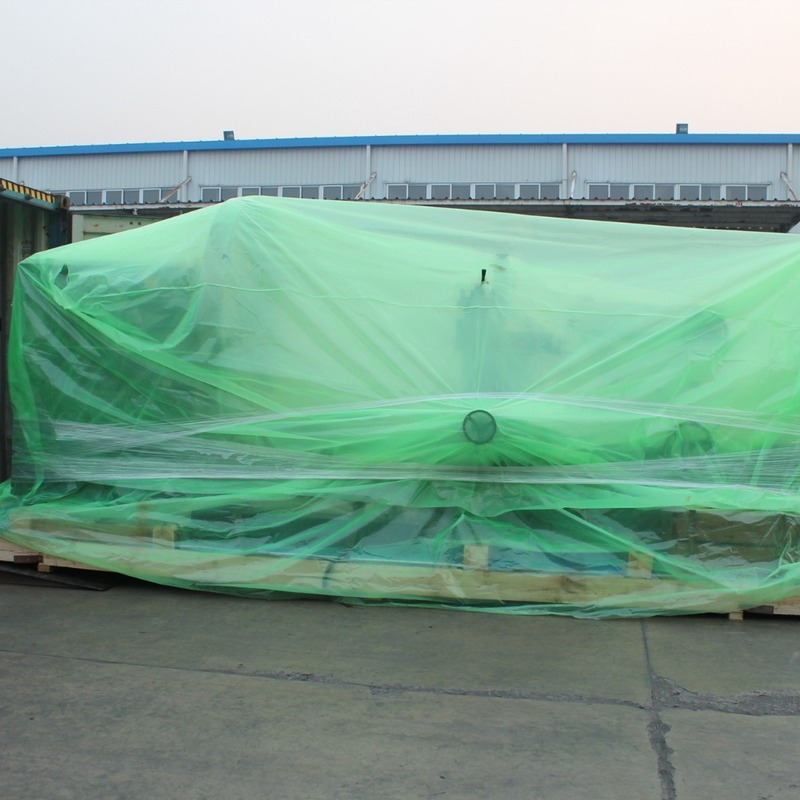 Nice to see you here. 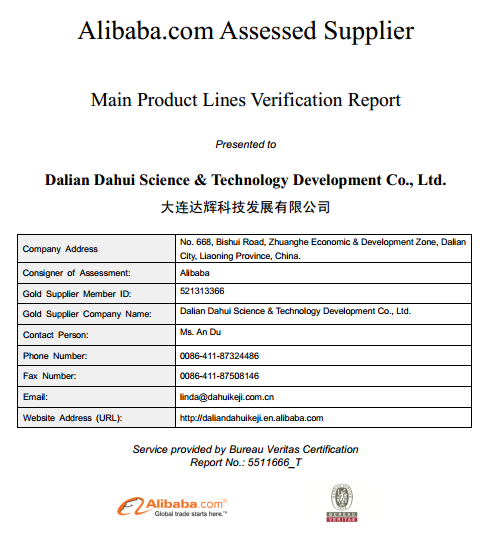 Thanks for browsing our website. 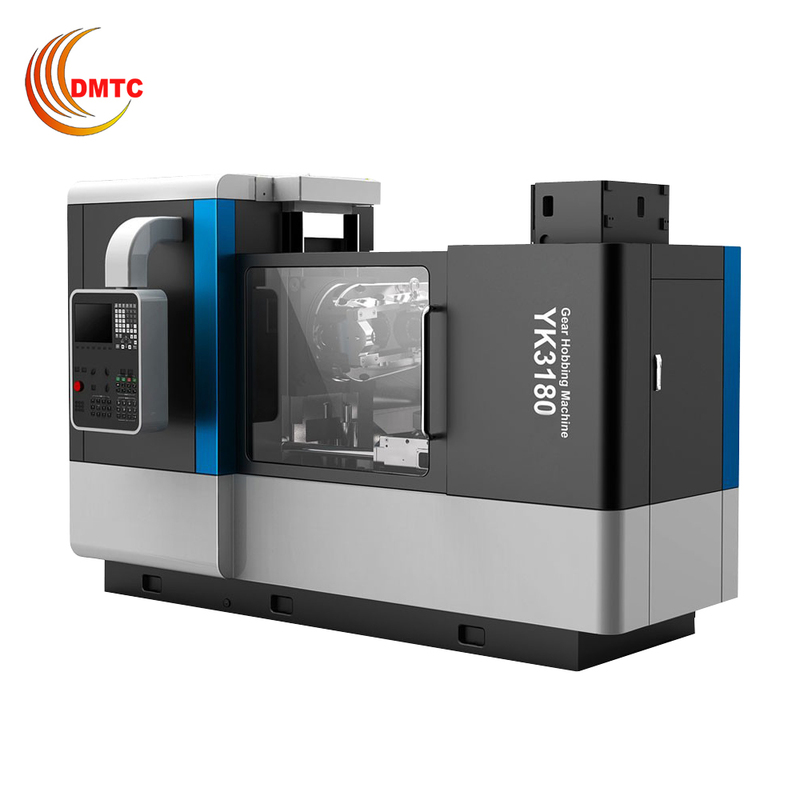 We are the supplier for Lathe Machine, Milling Machine, Boring Machine , Gear Hobbing Machine, Vertical Lathe Machine and Machining Center for 8 years, CE, SGS, ISO certificate is available for us, we welcome oversea customers to choose us, and we truly believe that through our efforts, your requirements will be satisfied very well. 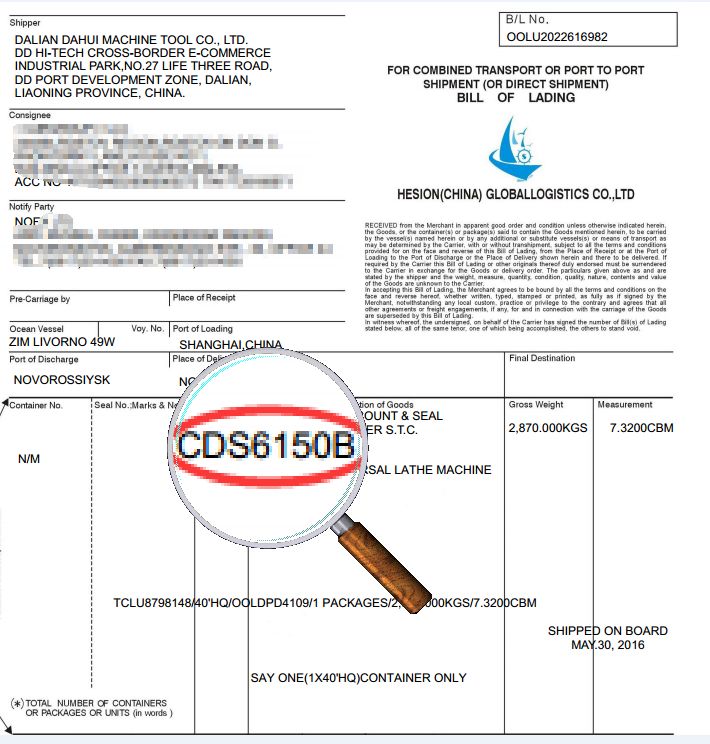 Any interested models, please kindly send an inquiry to me below ↓ .